Both Sale and Kershaw pitched four innings, but it was Kershaw who picked up the loss. 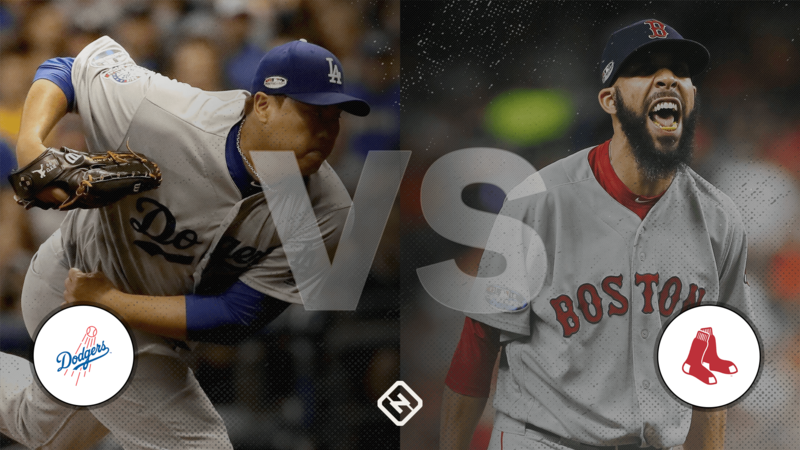 After loading the bases with no outs in the bottom of the fifth inning, Kershaw was pulled in favor of Ryan Madson, who allowed the Red Sox to score the go-ahead run on a fielder’s choice. The Dodgers were put away for good in the bottom of the seventh inning when Eduardo Nunez hit a three-run homer over the Green Monster off Alex Wood to extend Boston’s lead to four runs.